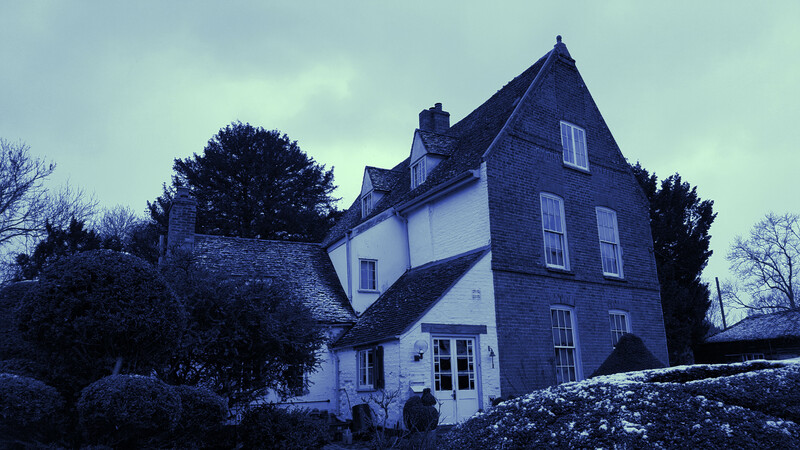 We visit the house that inspired the Children of Green Knowe series of books and that also inspired Lil’s fascination with the paranormal. We have listeners stories from Raymond, Leslie and Andrew. There is another KOFY HQ update, this time involving hats and Fitz talks about some weird goings on at his mother’s house.